Slush 2018 was cool. First time for me, got to see plenty of great presentations and to visit stands of many interesting startups. The event has style, that’s for certain. 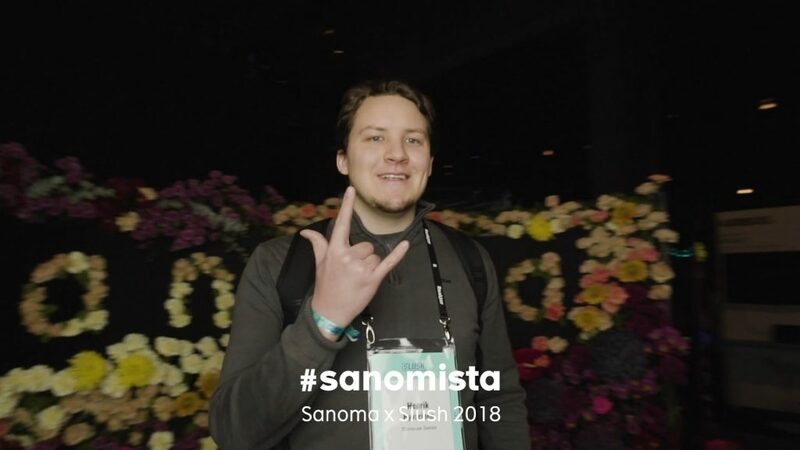 Image from a video made by Sanoma’s stand. 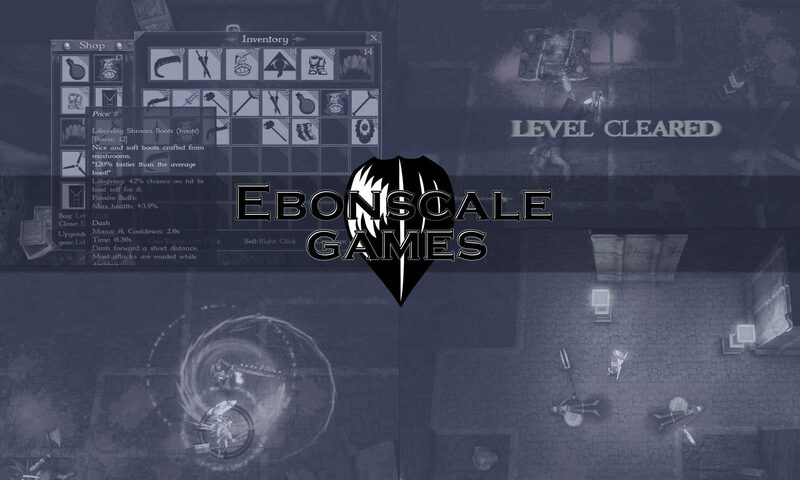 Ebonscale Games had a stand at Vaasa Game Days 28-29.11.2018. 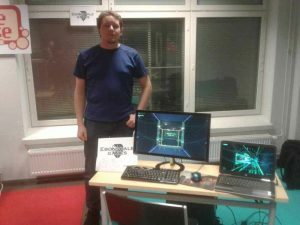 The visitors got to try out a demo of Project Ascent.